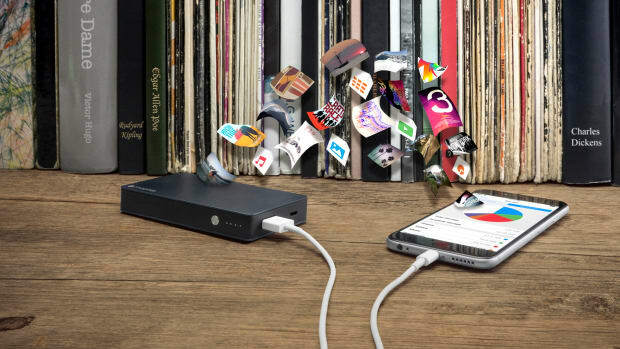 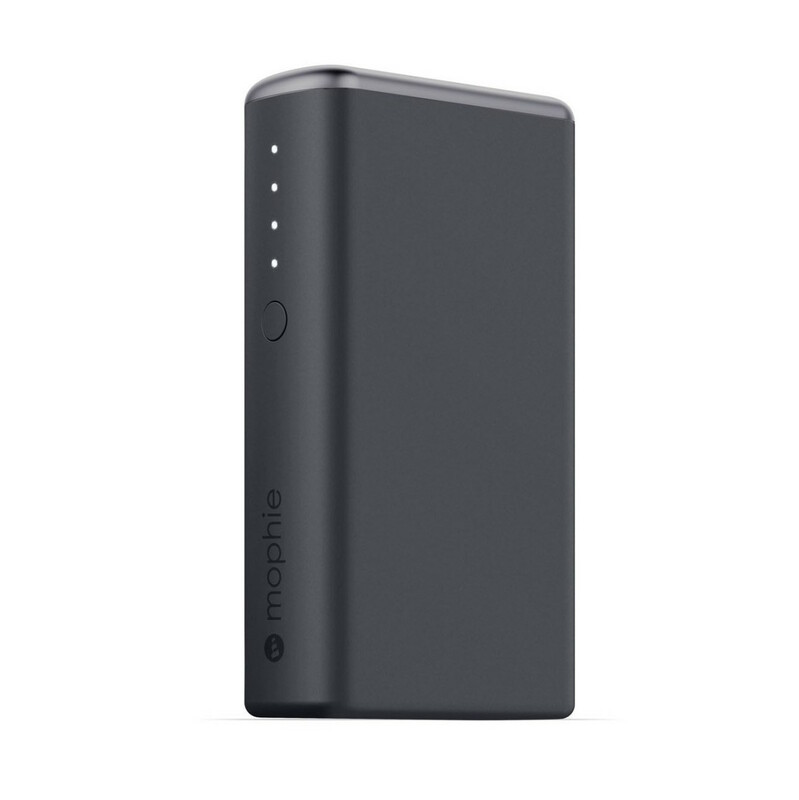 Mophie&apos;s newest batteries brings focuses on keeping things nice and compact with a new Juice Pack case for the iPhone 6 and two new universal batteries. 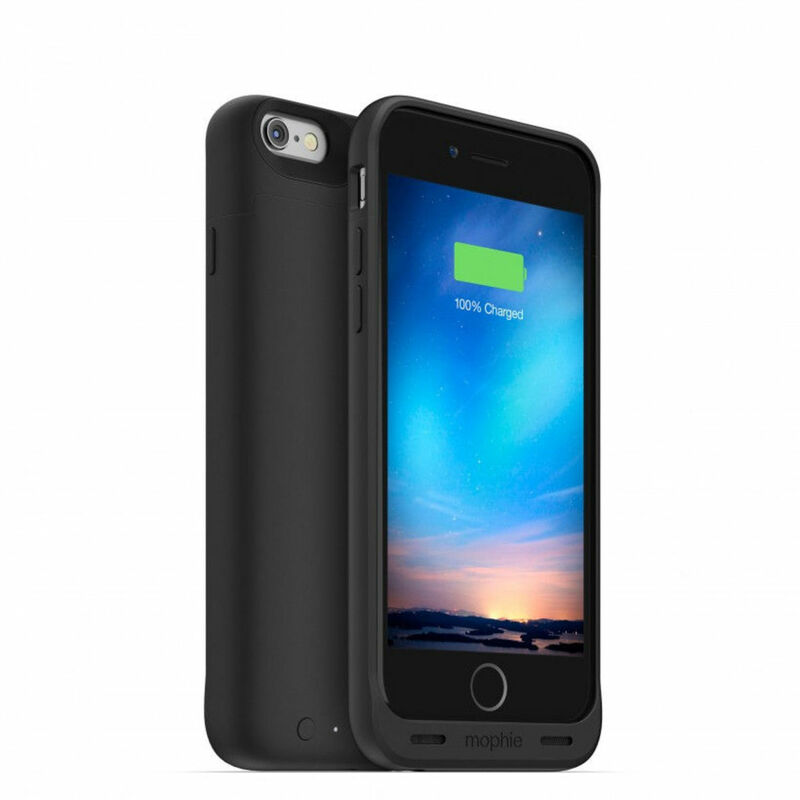 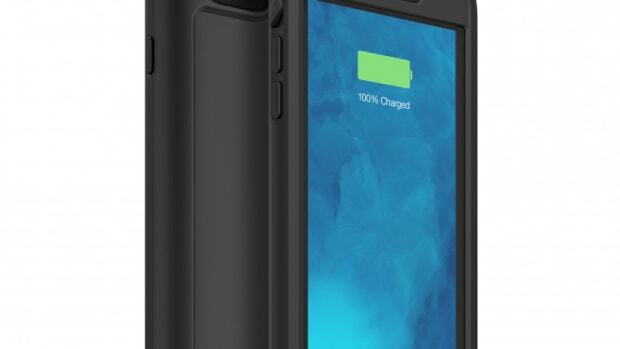 The Juice Pack Reserve ($60) is the company&apos;s most compact battery case to date, keeping things lightweight with a thinner profile and an extra 60% charge hidden away in that svelte design. 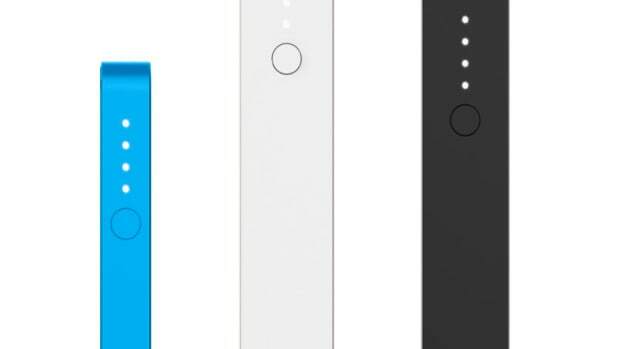 Also new, are their Power Reserve ($35-$50) batteries which feature an all-new, palm-sized design that&apos;s great for anything that charges via a USB port and comes in a lip balm-sized "1X" version that features a 2,600mAh battery and a "2x" model that gives you 5,200mAh of battery life and 2.4 amp output to quickly charge your devices.